Come experience the magic of the child who grew up to be Santa Claus! "His eyes, how they twinkled! His dimples, how merry! His cheeks were like roses, his nose like a cherry! His droll little mouth was drawn up like a bow, and the beard on his chin was as white as the snow!" for Christmas is fantasy when children dream...of Santa Claus, reindeer and presents that gleam! 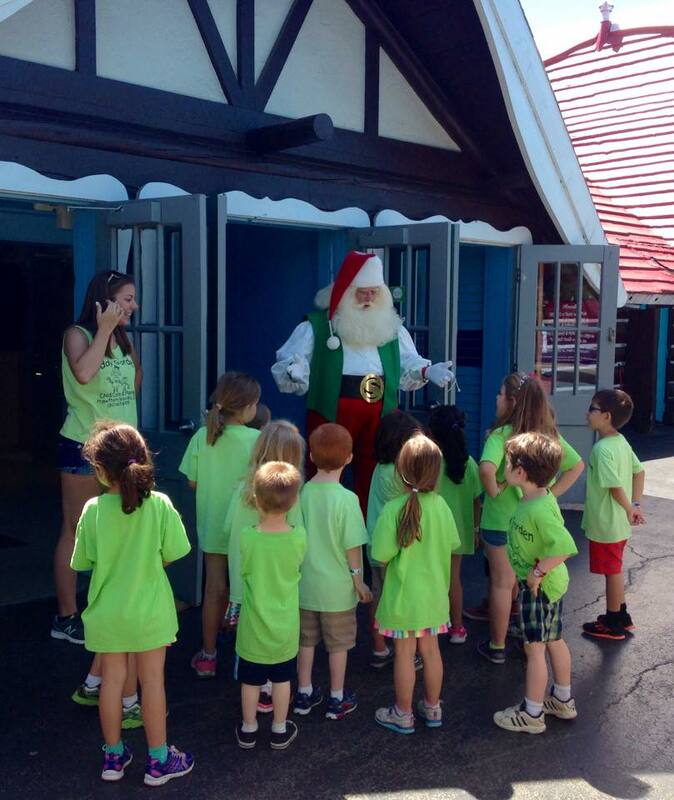 The official, full-time, year-round Santa Claus for Santa's Village Azoosment Park in Dundee, Illinois.